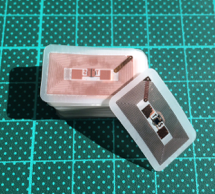 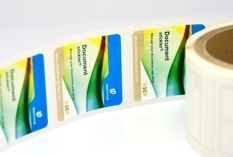 We offer a range of ready-to-use NFC tags based on NFC Forum-compliant tag types 1, 2 and 4. 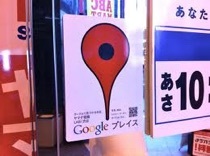 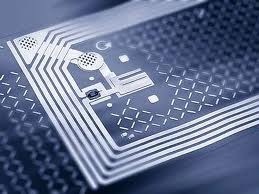 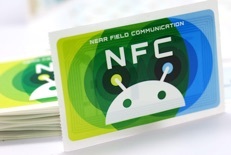 NFC tags are an increasingly popular way to gain visibility and loyalty for your business with smartphone users. 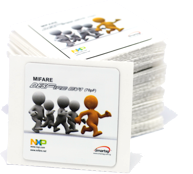 Our NFC tags and cards are designed to help you promote your business in the virtual world – tags and cards are available either blank, for application flexibility. 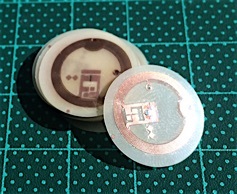 Our NFC tags are designed to offer maximum performance for your mobile customers and easy implementation for you and your customers. 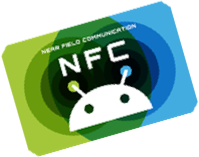 Make non-NFC phone to NFC !